What is the Difference Between OVI and DUI? OVI stands for operating a vehicle while intoxicated by beer, wine, liquor, or any of the drugs classified as Schedule I or Schedule II by the federal Drug Enforcement Administration. Those drugs include marijuana, methamphetamines, cocaine/crack, heroin, and prescription painkillers known as opiates and opioids. DUI is an acronym for driving under the influence. The influence can come from alcohol or drugs. Proving how confusing legalese gets right off the bat, both OVI and DUI mean the exact same thing. The only distinction—and one without a difference—is that state laws employ a variety of phrases to name the alleged offense of driving while drunk and/or stoned. Regardless of which initials and terms of art state legislatures and police forces use, driving with a blood alcohol concentration (BAC) above .08 or with detectable amounts of drugs in your system can get you arrested. Standard penalties for DUI/OVI across all states include a lengthy driver’s license suspension and jail. Ohio also enforces a BAC limit of .02 for drivers under the legal drinking age of 21. Refusing to submit breath, blood, and urine samples for alcohol and drug testing can cost you your Ohio license. Ohio also enforces a law called physical control, which prohibits sitting in the driver’s seat of a vehicle while holding the keys and being intoxicated. Other states have a range of similarly unique restrictions on drinking, taking drugs, and driving. While the language pertaining to alleged drunk and drugged driving offenses varies greatly from state to state, no one accused of OVI or related charges should doubt the seriousness of their situation. Contacting an experienced DUI/OVI defense attorney to discuss how evidence was collected and analyzed, as well as what strategies are available for beating or reducing the charge should be a top priority. 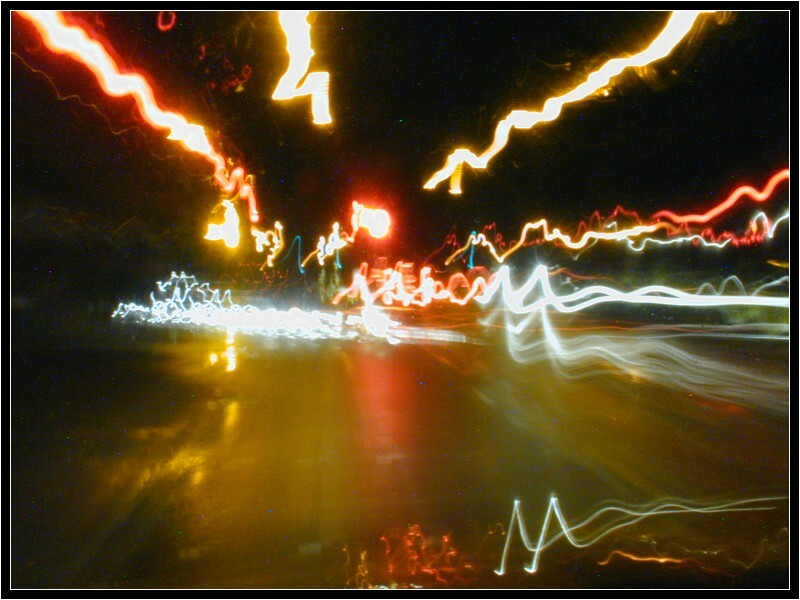 If you need representation in your own Ohio drunk or drugged driving case, call The Maher Law Firm at (614) 205-2208. You can also connect with us online.